We had beautiful clouds today. 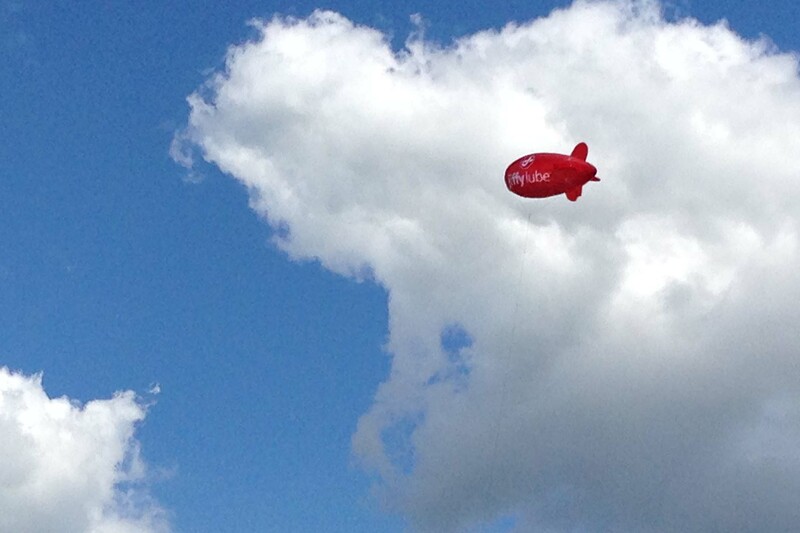 On my way to Target, I thought to myself, “I hope someone is taking a picture of the clouds.” Then I saw the red balloon. I knew I just had to. This entry was posted in Look Down Challenge, photo. Bookmark the permalink. Yes, luck is always going to come into it 😉 But I think after I seeing so many great photos from other blogger, I have learned to “look”, which helps a lot. Thanks. Thank you, Debbie, for your encouraging words. And thank you for starting this challenge. Having a theme helps me a lot! Thanks, Carol. The balloon was there for a long time, so I have plenty of time. 😉 Thanks for your nice words. I appreciate them! Thanks, Amy. I am glad, too.